Generally payroll fraud is any gaining of some form of financial advantage by an individual by deceptive means, using an organisation's payroll systems and associated procedures. The perpetrator of such an event becomes a fraudster regardless of any rationalisation regarding the fraudulent actions. The subject of the fraud is usually money and the most common method is the falsification or altering the data. 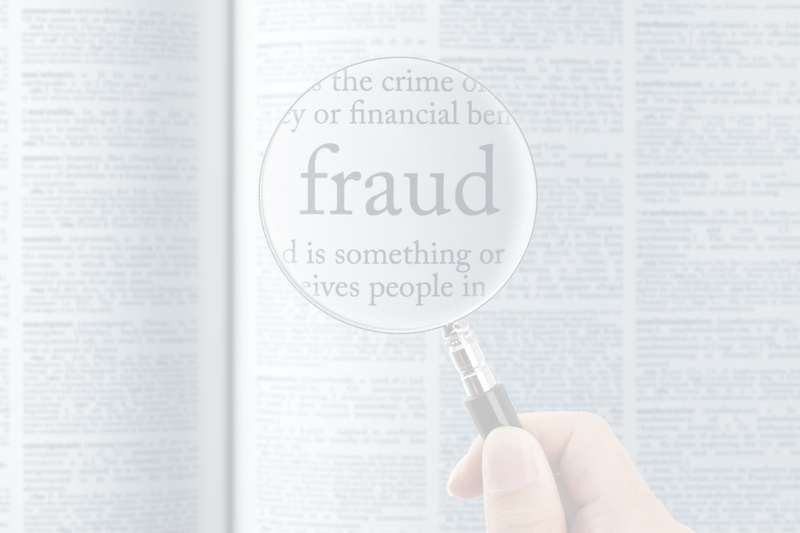 Payroll fraud is usually considered to occur within an organisation. Download the eBook to find out why do people commit payroll fraud and how to mitigate the risk of payroll fraud.